Hilarious and original. These characters are really well-written and fun to read about. The combination of steampunk/Victorian society/supernatural characters is magnificent. This was the first of a wonderful series, and I can’t wait for the fourth and fifth books to be published in 2011! 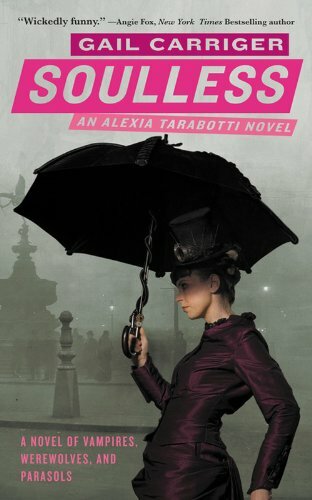 Check out my review of Soulless here. This book was gorgeous. The writing, characters and story all came together in that magic way that makes everything just click. Headley explores the real value and measure of beauty in a way that is hard to forget. Check out my review here! 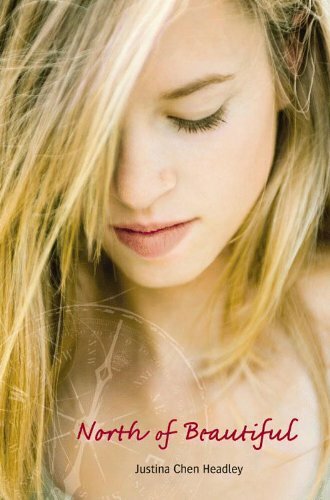 Until 2010, I had never picked up a Dessen. What on Earth was I waiting for? This was my first, and remains my favorite. Since reading this, I’ve plowed through the majority of her other books and loved them as well. This was one of the first reviews I posted on the blog, check it out here. 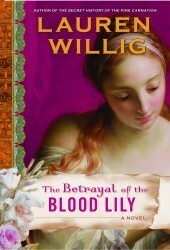 Lauren Willig is one of my most beloved and respected authors. Her Pink Carnation series is absolutely fabulous, and this is the sixth book of the series. Even though I love them all, this addition is easily my favorite. I haven’t reviewed it on the blog, but check out my review of the newest book here. This is a 2011 debut, and when it is released in February I will definitely be buying a copy. This book has it all: romance, great characters, great plot…and the most well-written action scenes I’ve ever read. I’ll post a full review closer to the book’s publication, but check out my mini-review here. I’ve made no secret of the fact that I am freakishly obsessed with this series. There are over 30 published books, and I have re-read them all numerous times. I re-read one or two of them probably once every month or two just because I can’t get enough of the characters. This is the thirty-second full-length book of the series, and it is the best yet. I’ll post my review in a couple of months when the book is released, but you can check out my review of the first book of the series here. This one took me by surprise. I love dystopian novels, and it is a 2011 debut, which is why I picked it up. However, I didn’t have any expectations for it because I haven’t heard any buzz on it yet at all. But let me tell you, this book is incredible. One of the best books I’ve ever read, and easily my favorite dystopian. Check out my initial thoughts of the book here, and look for my review closer to the book’s release in May! 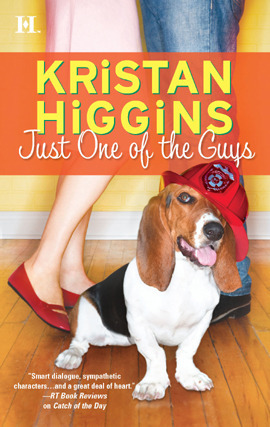 I’d never heard of Kristan Higgins before this year, but when this book was recommended by Lauren Willig on her blog, I went out and got a copy. 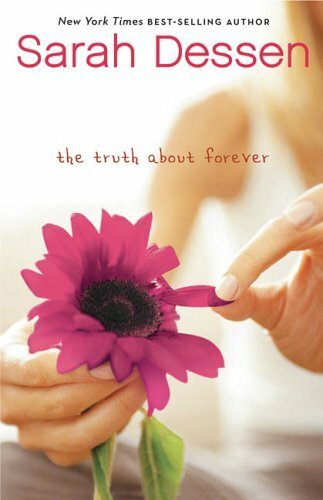 I absolutely fell in love with everything about it and it quickly became one of my favorite contemporary romance novels. Since reading it, I’ve read every other book Higgins has published and loved them all. This one is definitely still my favorite though, check out my review here! I’m a big adult paranormal genre fan, so when I ran across these books on Goodreads I knew I wanted to read them. I remember adding this to my Goodreads TBR over a year ago, then I found a copy at a thrift store early this year and read it. I then immediately ran out and bought the rest of the published books so far and read through them in just a couple of days. 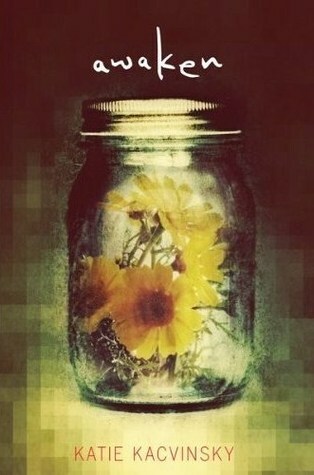 Amazing series, I can’t wait for the fifth book to be released in 2011! Check out a post I did about the main character, Bones, here. This was definitely the best book I read in 2010, and near the top of my list of favorite books ever. Everything about this novel is incredible. I could talk about it for hours. It is so beautifully written. I laughed, I cried, I got mad…I love every single thing about this book. If you haven’t read it yet, what are you waiting for?!? Check out my review here. I want to read so badly: Treachery in Death (I am freakishly obsessed with this series too). North of Beautiful (sounds simple and deliciously complex). The Sky is Everywhere (I'm so excited about this book. I've heard amazing things). Three words for the Night Huntress series: I. Love. It! After I finished reading it, I wanted to read it again and again. Jeaniene is a genius <3. I do want to read The Sky is Everywhere, but I am still uncertain on Awaken. The concept just seems a little silly to me, far-fetched I guess. One of the best you've read, eh? I guess we'll see. Misty, I think you'd like it! To me, the premise was a lot like Matched (which I didn't love)…just written much better. I hate to have to contact you here but I really need you to mail out Delirium for We Love YA Tours! I have sooo much to read in the In Death series. I'm only on #7!! !